The Atrium Platinum spa resort in Rhodes lures guests to enter into the abyss of the spa and rejuvenate body, mind and soul with an amazing selection of premium spa therapies and treatments. 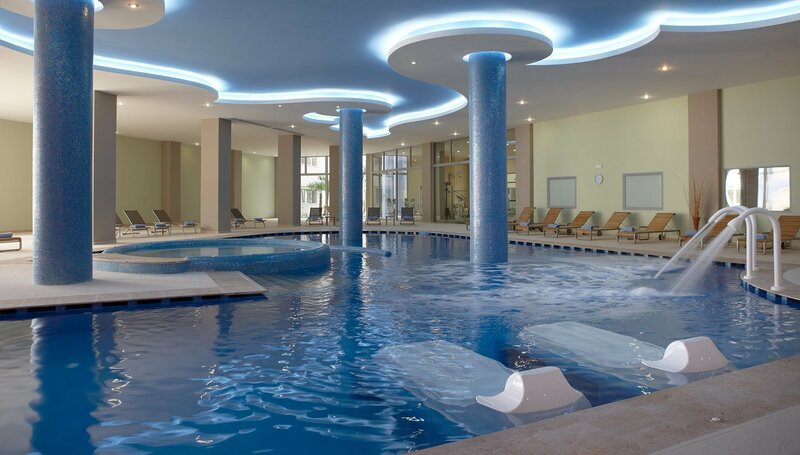 Enjoy a relaxing swim in the heated indoor fresh-water pool with jet-massage, fully unwind on the aqua beds and whirl pool of the spa center of this luxury Rhodes spa hotel and let their senses swirl in an environment of blissful serenity near Rhodes town. Encased by the azure of the sea, this 5 star Rhodes spa hotel, encapsulates the essence of wellness and well-being in its delicately appointed interiors. 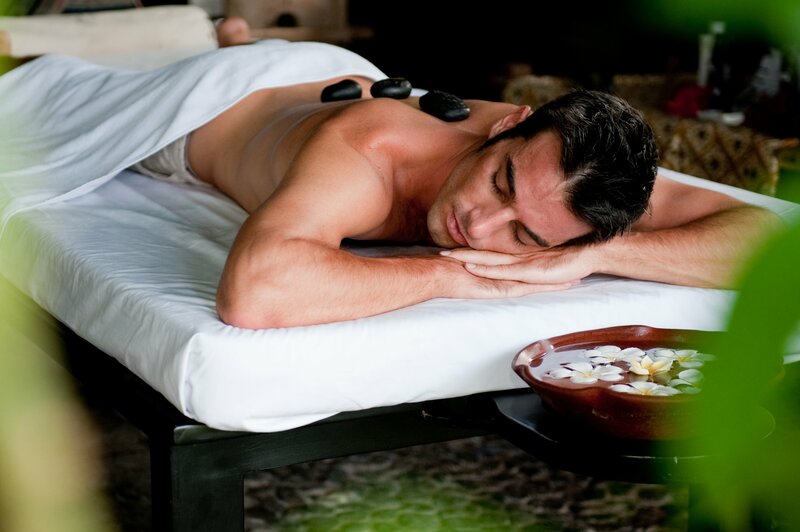 The exquisite design, the natural elements and the quality products used at its state of the art luxury spa in Rhodes ensure the revival of the senses in a realm of rejuvenation and repose. 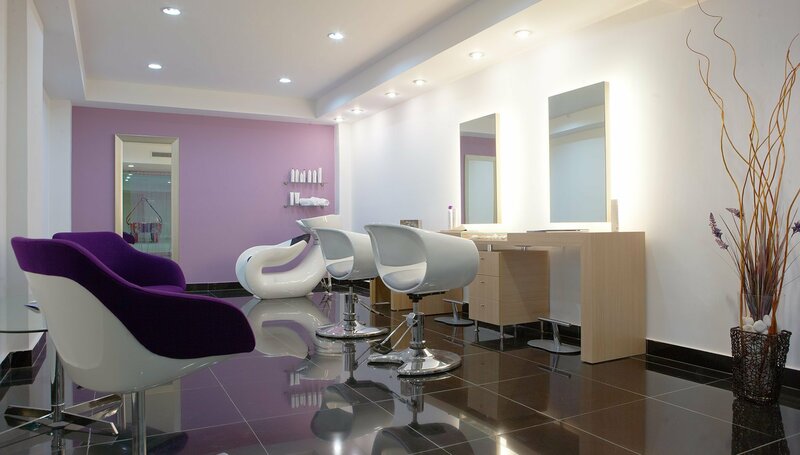 Get ready to revitalize your body and mind with a soothing therapy in our private spa rooms or enjoy a series of VIP services and treatments that will make you feel refreshed. 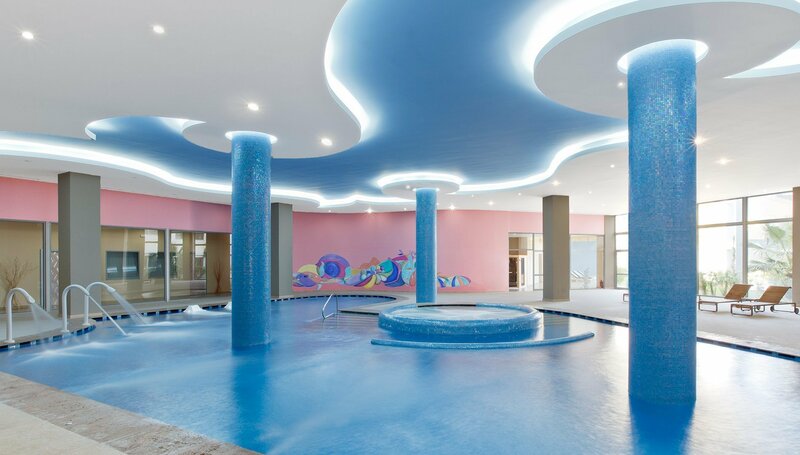 The Atrium Platinum spa resort allows travellers to fully unwind in its charmingly appointed luxury spa in Rhodes island and treat themselves to a series of beauty and wellness spa therapies and treatments. Travelers wishing to spend a relaxing break at the best spa resort in Rhodes are welcome to arrange their stay at the Atrium Platinum Rhodes spa hotel and enjoy a holiday filled with relaxation, rejuvenation and leisure. 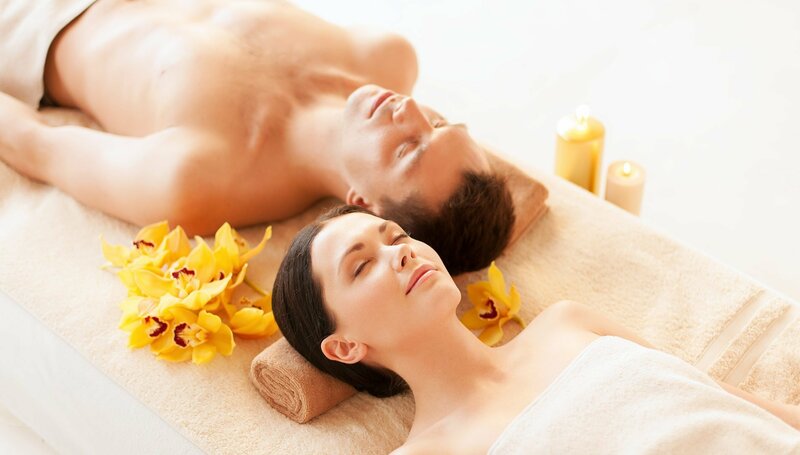 Couples to be wed are given the opportunity to benefit from a number of special spa offers and packages, unwind with a soothing massage and an amazing selection of treatments specially designed to pamper themselves before their wedding in Rhodes. 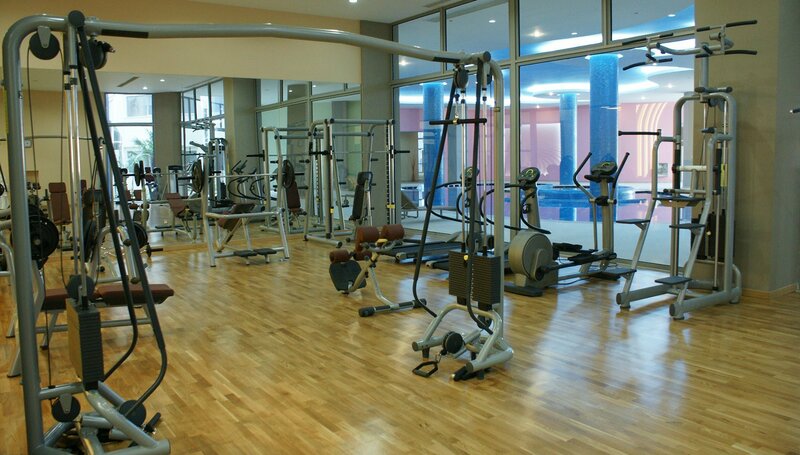 Opening hours: from 8.00 to 20.00 including gym. 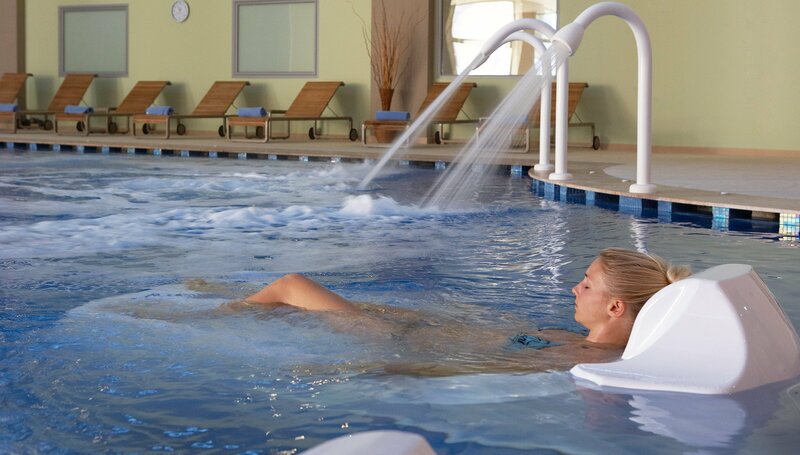 Age policy: guests under the age of 14 are not permitted in the spa due to health and safety measures.